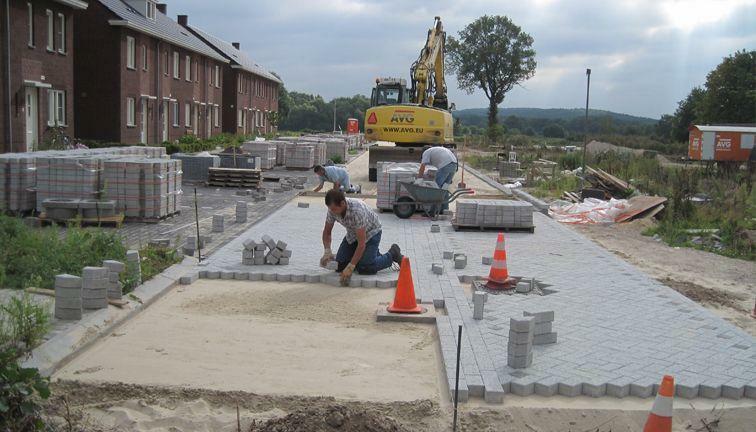 AVG Infra Netherlands provides consultancy and design services related to infrastructure above and below the ground. AVG Infra has built up many years of experience related to infrastructure above and below the ground. 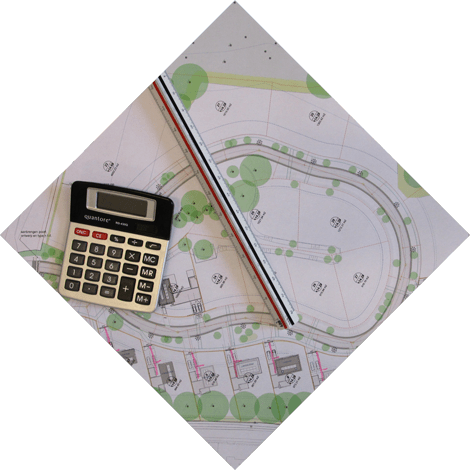 This experience and knowledge, coupled with our commitment, is fundamental to each and every successful infra project that starts with solid and well-conceived consultancy and design services. 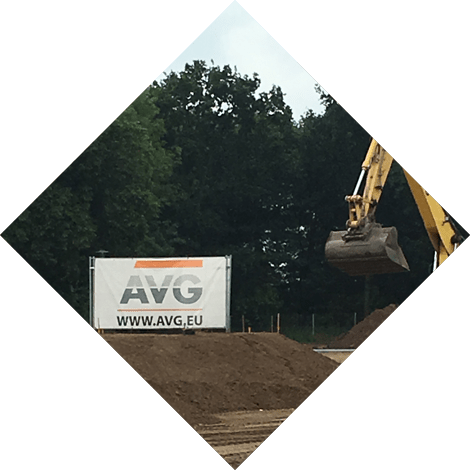 AVG Infra is a specialist in the preparation, building and habitation of sites allocated to housing construction and commercial premises. We offer our clients a complete solution for total peace of mind, but you can also make tailor-made choices from our range of specific services. AVG can handle the construction and furnishing of commercial premises and their immediate surroundings as well as that of industrial sites. 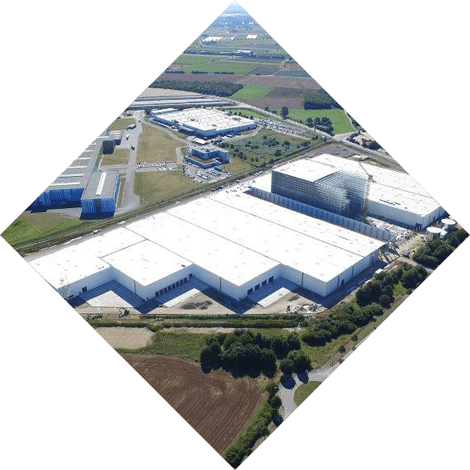 Whether the project is small-scale or comprehensive, the (re)development of an industrial site requires substantial know-how and careful preparation. AVG has considerable experience in this field and is totally familiar with the key players, guidelines and directives in this discipline. 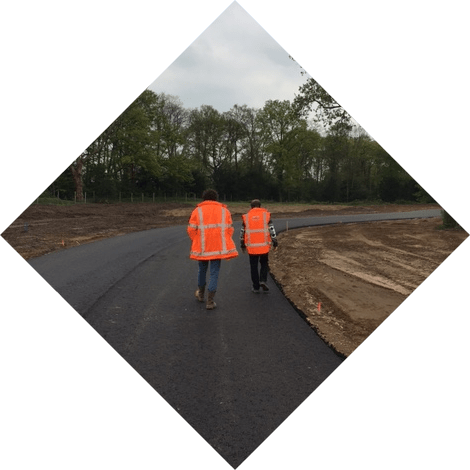 AVG is well versed in construction projects related to land, road and waterways, from large national infra operations to somewhat smaller assignments. 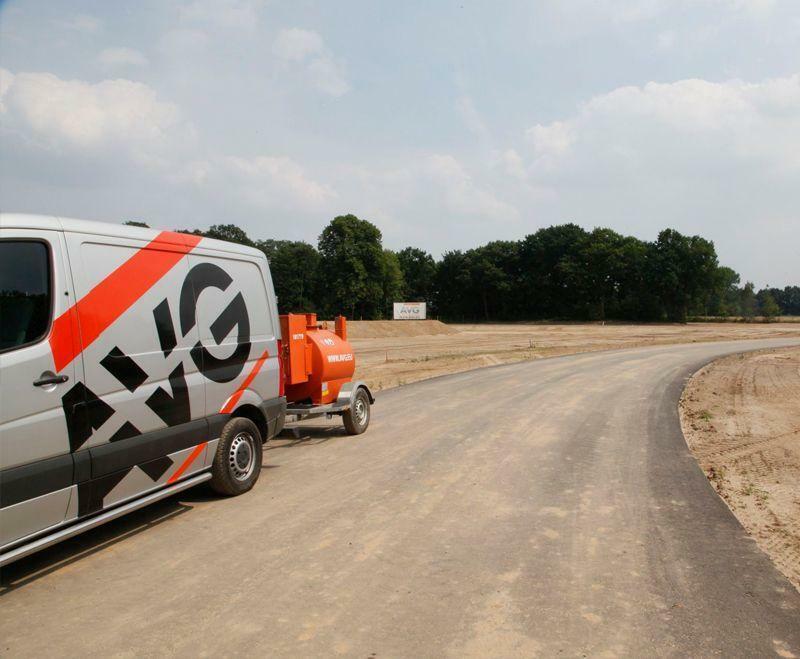 Building roads is part of the overall solution that AVG offers its clients. This is a specialisation often involving more than one AVG division. 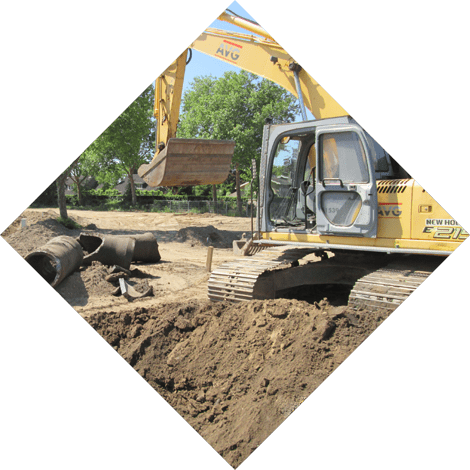 Installing a sewage system, or replacing it? Over many years, this has become everyday work for AVG Infra and we have developed considerable expertise in this field. Quality and sustainability are top of mind in the distinctive approach we take to all our sewage system activities. AVG Infra is much in demand as a demolition contractor. A large number of municipalities, housing associations, project developers and contractors in our region regard us as the partner of choice for demolition work. 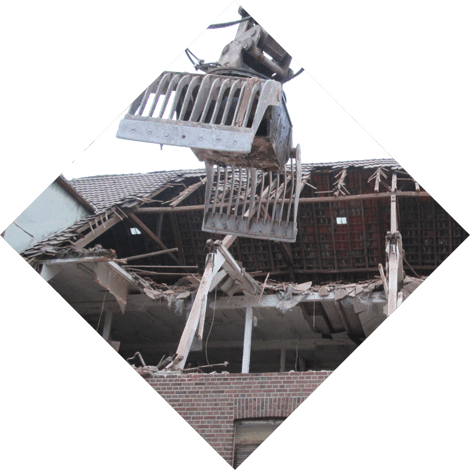 Total demolition and renovation demolition We can handle every assignment from large to small with skilled and motivated staff and a wide array of modern, AVG-owned equipment. 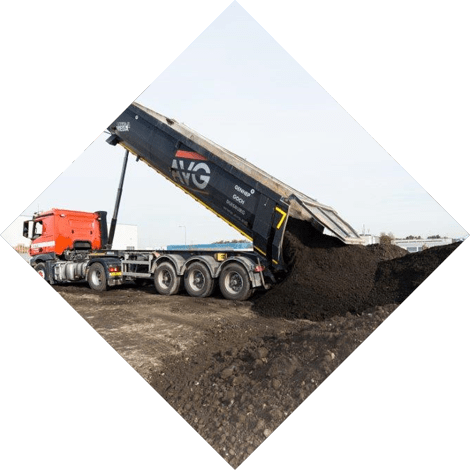 AVG Infra has considerable experience in soil sanitation. AVG is in possession of BRL SIKB 7000 protocol 7001 certification for soil sanitation. The certificate guarantees clients that our sanitation activities are executed according to the most recent and nationally-accepted quality assurance directives. Our unique approach stands for good, quick, customised solutions according to plan and within budget. In close cooperation with clients and other stakeholders, of course. For almost 45 years, AVG Infra has delivered tailor-made solutions in its areas of expertise for a large number of clients including government authorities, project developers, contractors, companies and the public at large.